The Dixie County Health Department offers Title 10 coverage for vasectomy services for men who qualify based upon income and family size. Limited funds are shared with a consortium of health departments of other North Florida counties that refer patients to Gainesville for certain services. Drs. Doug Stein and John Curington are the vasectomy services providers for the consortium and perform vasectomies periodically in Ocala and Live Oak. Please call (352) 498-1360 to see if you qualify and to obtain counseling and a referral. 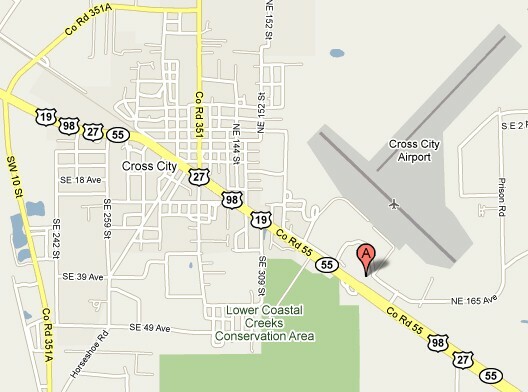 The Health Department is located just off US-27/98/19east of town. If there are no more Title 10 funds for the current fiscal year (July 1 - June 30), or if you do not qualify, you may still have your vasectomy performed by Dr .Stein or Dr. Curington in Ocala or Live Oak. The fee is $590.